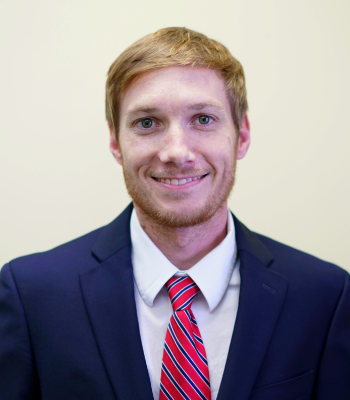 Dr. Trey Johnson, D.C. was born and raised in Cairo, GA. He later graduated from Cairo High School in 2006. Dr. Johnson then attended Georgia Southern University and Life University for his Undergraduate Bachelor’s degree. He graduated from Life University with a Doctorate of Chiropractic degree. After school and training, Dr. Johnson returned home to South Georgia where he began working with South GA Spine and Joint Center. He enjoys hunting, fishing, and EVERYTHING Florida State. He is also an active member of Calvary Baptist Church.